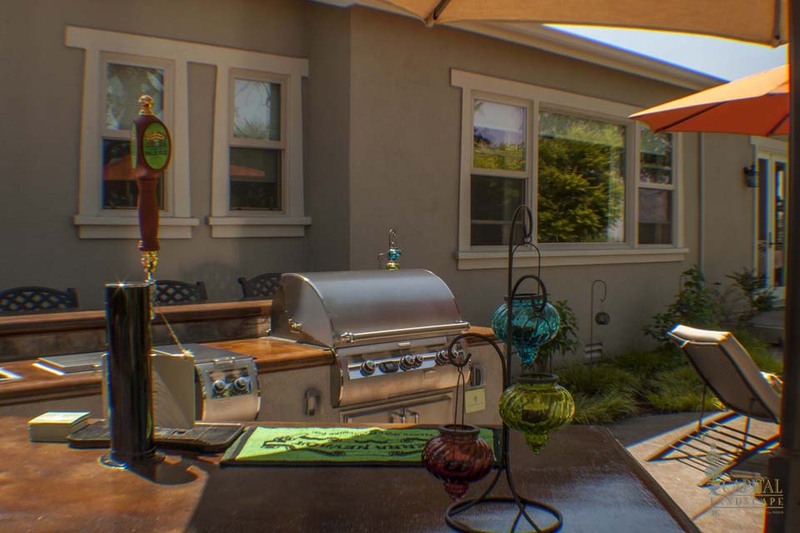 We welcome Capital Landscape in Roseville to Zoom in educating us on building a raised garden bed. Pressure-treated wood is wood that has been treated with chemicals that help make it rot-resistant as well as insect-resistant. Previously, wood used to be pressure-treated using CCA which raised some concerns due to the high arsenic content. This method of wood treatment has since been prohibited for residential use by the Environmental Protection Agency (EPA) for safety reasons. Pressure-treated wood is now certifiably safe for use and you should consider using it for your raised garden beds. However, some people prefer a more eco-friendly solution and choose not to use pressure-treated wood for their raised garden beds. Cedar wood is naturally resistant to rot and is one of the most popular type of wood used in building an elevated garden bed. There are different types of cedar wood including Pacific red-cedar, Northern white cedar, Juniper and Port Orford cedar. All these are suitable for building a raised garden bed. Besides wood, you can also use bricks or concrete blocks for your garden bed. 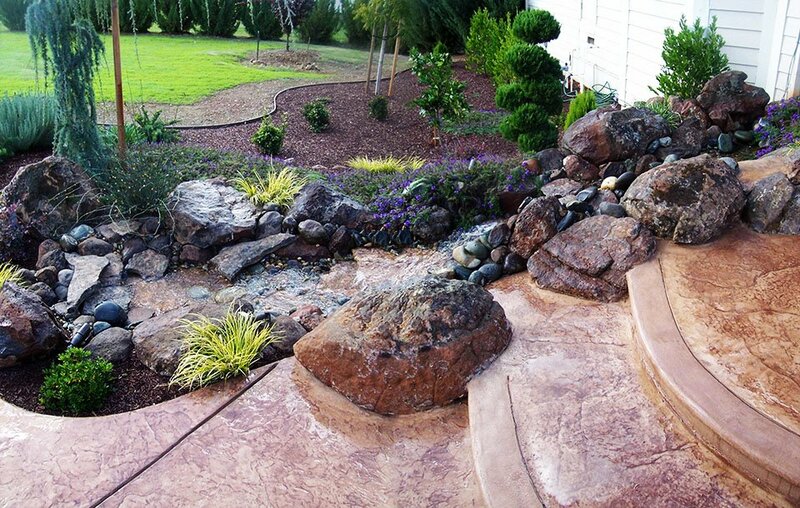 However, keep in mind that as time passes, the pH level of your soil will increase if you go with the concrete option. Typically, the width of your garden should be no more than 4 feet. It’s important to keep the width this narrow so that you can easily reach the middle of the garden bed while gardening without having to step on and compress the soil in the garden bed. The length of the bed is not as important – whatever length that can comfortably fit into your backyard space works. The depth of the bed can vary but at a minimum, your garden bed should be six inches deep. Twelve inches is usually ideal. First, make sure the soil you use is not compacted by breaking and loosening it up using a garden fork. Use a combination of topsoil and nutrient-rich organic compost to ensure an ideal mix in which plants can grow and thrive. Place and drive wooden stakes into the ground at each corner. For longer raised garden beds, you may need to install more wooden stakes every couple of feet along its length for better support. To ensure that the stakes are not visible, they should be placed on the inside of the bed. Make sure that about 3-fifths (60%) of the stakes are securely in the ground with the rest of the stakes exposed above ground surface. The wooden stakes should be on the same level and have the same height so that your bed is even and not sloped. Place the lowest boards a few inches above ground level then use nails or screws to attach the boards to the wooden stakes. Attach all additional rows of boards to the stakes to finish off the wooden frame for your raised garden bed. Raised garden beds are great, functional features for your backyard and can be easily constructed. As we’ve discussed, there are a ton of benefits with this style of gardening that conventional gardening does not offer. If you would like to add a raised garden bed to your yard to grow fresh vegetables, flowers or other plants but feel daunted by the whole process, our experts at Capital Landscape would be more than happy to install the perfect raised garden bed for you. 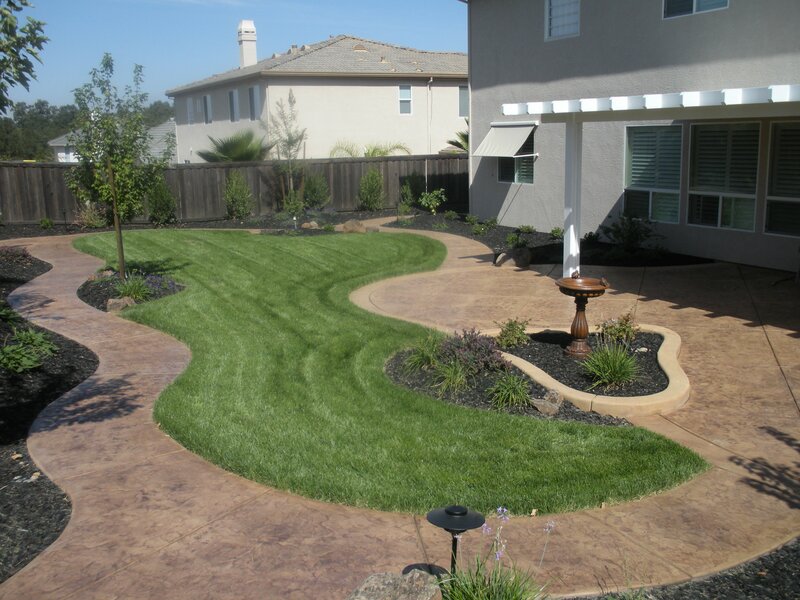 We service the Greater Sacramento areas including, but not limited to, Folsom, Roseville and Rocklin. 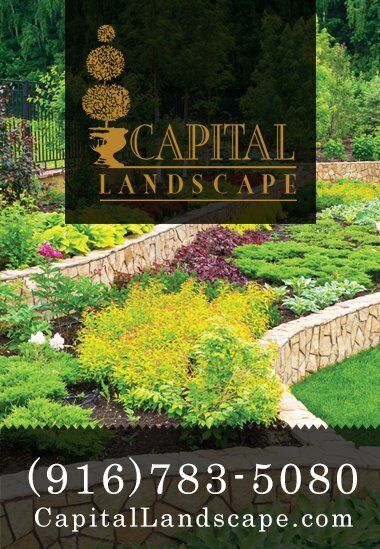 Call us so that we can get you started on that raised garden bed you have always wanted! For more information on Capital Landscape in Roseville, see the information below. Next ArticleCapital Landscape "Jacuzzi On Stage"